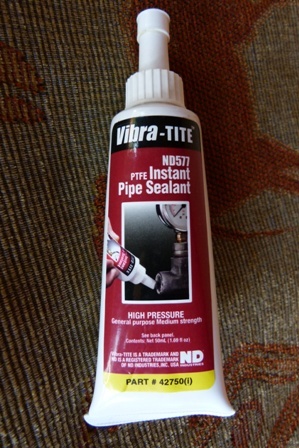 Vibra-Tite anaerobic thread sealants secure metal pipes and fittings by filling the space between threaded metal parts. 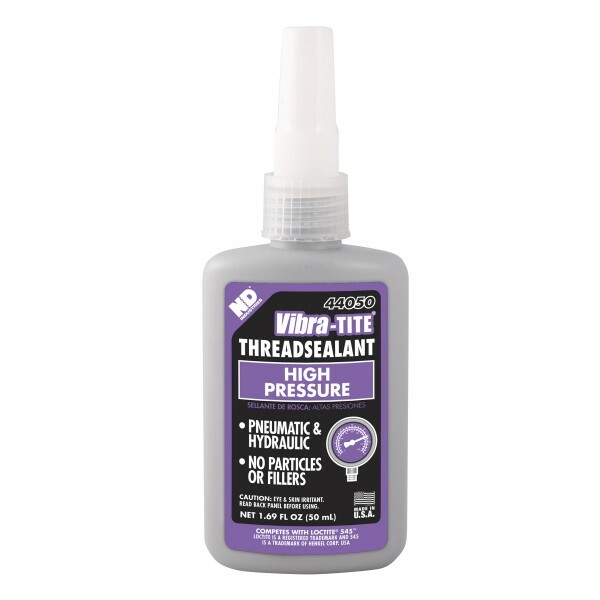 Thread sealants prevent leakage caused by tape shredding, vibration loosening, solvent evaporation, and damaged threads. 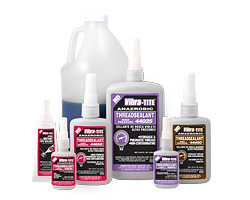 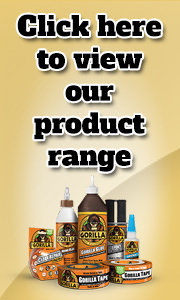 Vibra-Tite products are designed for both low and high pressure applications. 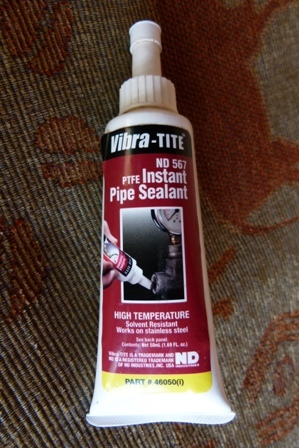 Thread sealants seal to the burst strength of most piping systems. 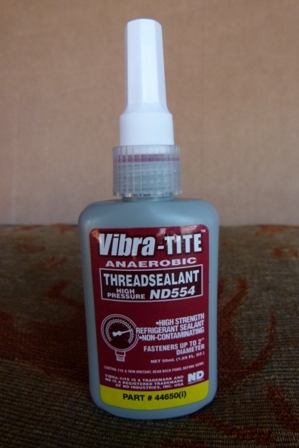 Because of the lubricating properies, Vibra-Tite thread sealants make it easy to assemble fittings as well as prevent galling of threads. 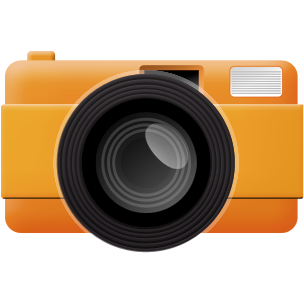 For repairs, parts may be disassembled with basic hand tools.